Collection of favorite photos, some with artisic edit. The proceeds from sale of photos benefit OHCRA, Molokai Hoe, Na Wahine O Ke Kai, and ultimately the paddlers. 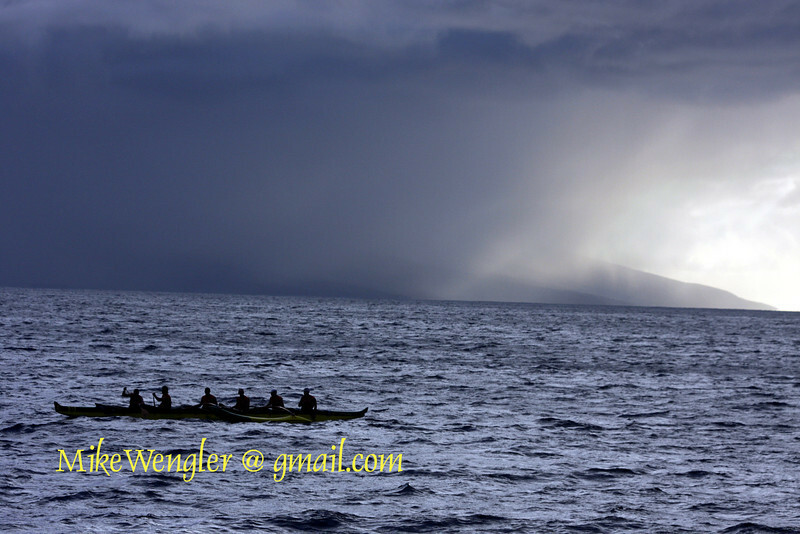 Click on Molokai-Canoe-Races (above), to access another larger gallery of race pictures. Order the "Metallic" prints; they look great!